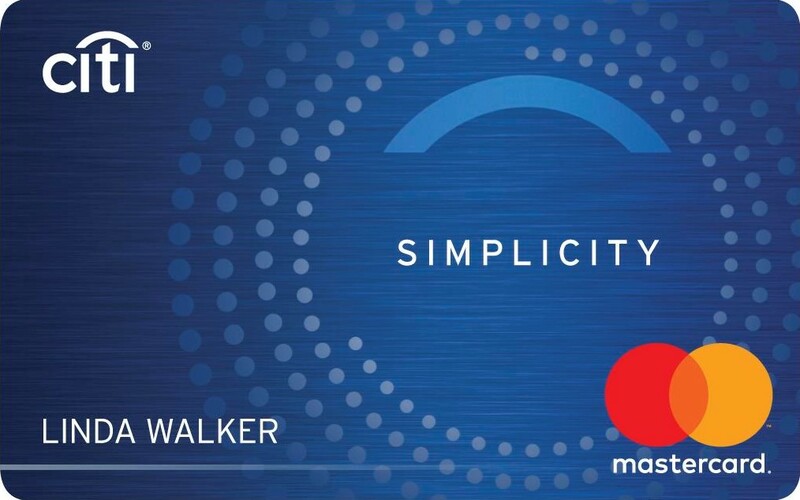 Citi Premier℠ Card Learn More About Offer | Apply Now. This content is not provided by CitiBank. Any opinions, analyses, reviews or recommendations expressed here are those of the author's alone, and have not been reviewed, approved or otherwise endorsed by CitiBank. Citi Premier℠ Card from Citibank is for people who want travel rewards for purchases made with this card. 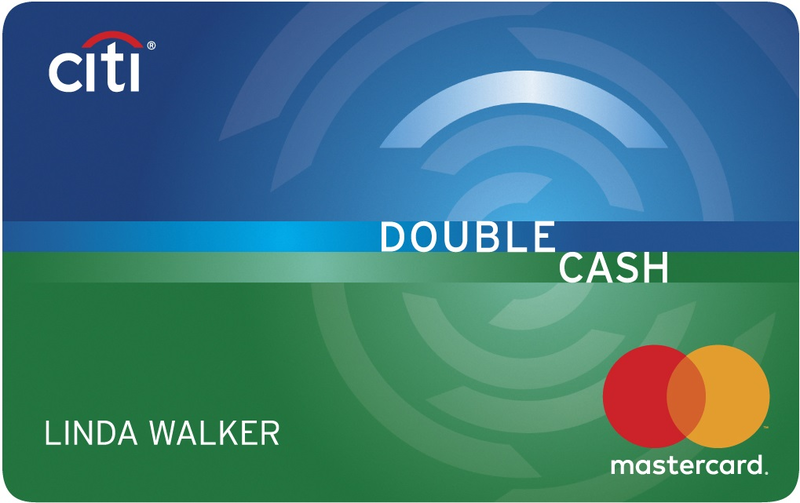 This offer is targeted for people who will use this card for personal use with an excellent credit history. Keeping in mind that APR's can be different from person to person, the lowest regular APR for this offer is 16.74% Variable* and may be up to 25.74% Variable*. Your credit score and other factors will determine this. 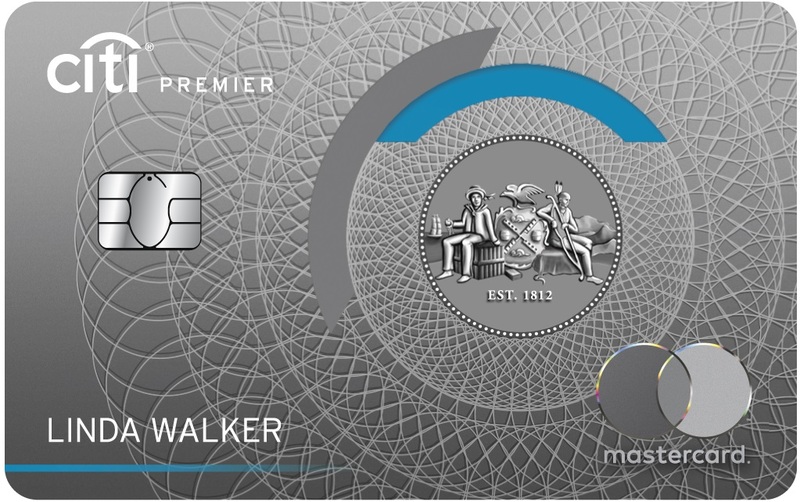 Citi Premier℠ Card has an annual fee of $95, waived for first 12 months. 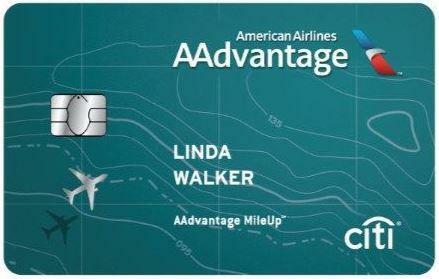 This card offers travel rewards. Travel rewards is a broad term, but you can usually expect rewards based on normal travel purchases. Such as hotels, airlines, rental cars or gas in which the rewards can be redeemed for discounts or other travel related perks. Thought you got the best price for your purchase. Then the next day you find out the same item is cheaper at another store. Price Protection will refund you the difference of your purchase price for up to 60 days. Make a purchase in full with your card and be eligible for an extended warranty on that purchase. You normally get up to one year of extended warranty coverage. This gives you coverage in the event that your luggage is lost or damaged while traveling. 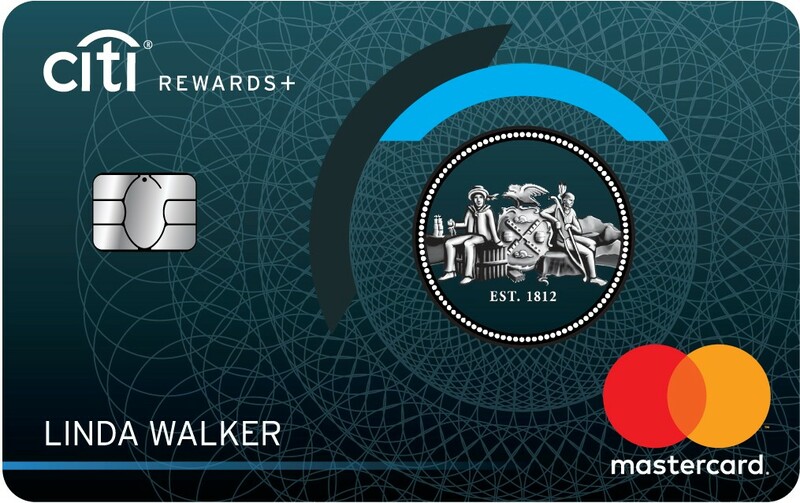 Just make sure to purchase your travel ticket with this card to be eligible. Provides accidental death and dismemberment insurance when you are traveling on a common carrier*. Get up to $1,500 in insurance when you and your family are unable to make or continue your trip. 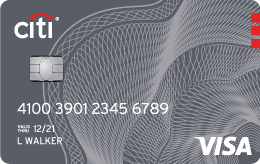 Get collison coverage from your card issuer automatically when you use your card for the purchase of the rental. Just make sure that you decline the collision coverage from the rental company.